July is the midpoint of the year and I find myself looking back - in fact, I've been doing a lot of that lately..but I'll save that for another post. Right now though I find myself at a place of contentment within this year. It's had some pretty rough spots, but it has also held some places of growth and healing, and of trying new things. I have been on a journey over the past 6-7 years to find ways to use my voice. It has felt like a deep calling from God. Art, photography, and this blog have all been ways that have enabled me to, both find and use my voice. Last week I tried using my voice in a completely new way: I preached! Again, in a future post, I'll write more about the journey behind the message I preached. For now I just want to touch on the experience of it. I found myself amazingly calm and at home in the midst of speaking, which totally shocks me looking back at it. I was quite nervous in the time leading up to it. I love digging into Bible study and contribute from my studying on a team at our church which collaborates to help form our Sunday messages and service. But taking what I have studied and turning it into a 30 minute message - that made me nervous! Being vulnerable and sharing parts of myself live and in-person in front of a bunch of people - that made me nervous! Yet I also experienced growth in the midst of it. And I think, in some way I haven't totally figured out yet, it was another step in my journey to becoming whole - my word for this year. Shelly Miller writes mostly about practicing Sabbath. I find that God has so much for my whole being in the topic of Sabbath and rest. 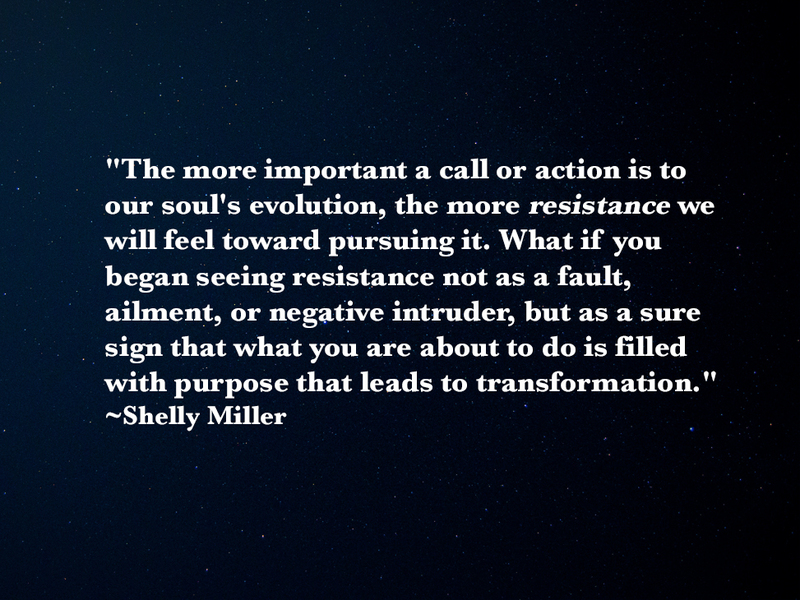 You can learn more about Shelly, her book, and Sabbath on her blog www.shellymillerwriter.com. 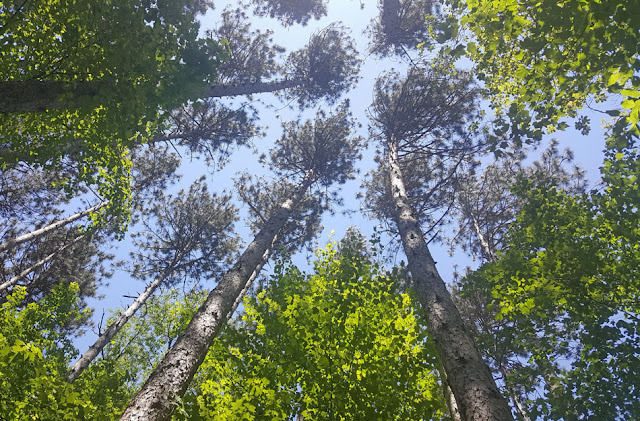 While I'm sending you to read blogs I'd also like to send you to Kris Camealy's recent blog post, "When It's a Slow Transfiguration". I really resonated a great deal with what Kris' wrote in it. 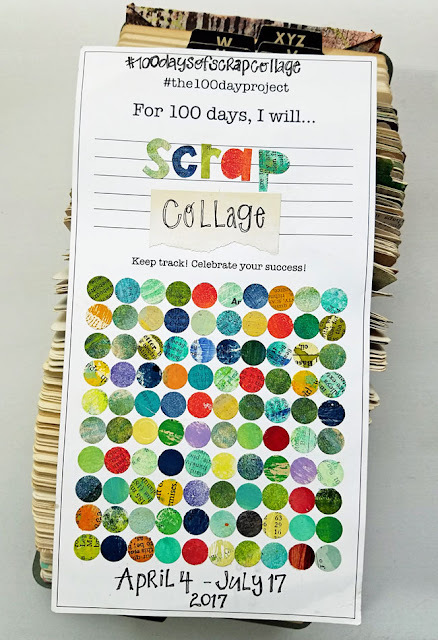 On the art front, today I completed my final Rolodex scrap collage card for the 100 Day Project. While the project officially ended on the 12th, I'm okay with getting done late because IT'S DONE! It was a good challenge. It challenged me to work small, to use up scraps of paper and ephemera, and to get creative almost every day. 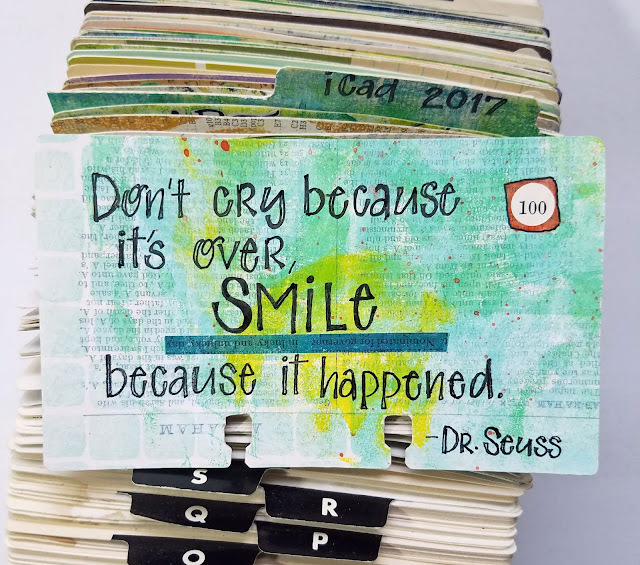 I ended it with a favorite quote from Dr. Seuss. I like to end my travel journals with this quote, and believe me, this 100 day project has been a journey! 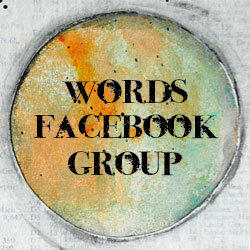 I'll be back sometime this week with more on my journey and some thoughts on Commonplace books. I recently read a blog post about them and it reminded me how much I have loved this practice in the past. So, how are you doing midpoint in the year? Mary, congratulations on your first preaching engagement! The Lord sometimes takes us on a long journey of small steps, but we get there in the end. Finding your 'voice' can take time (I'm on that journey myself, having had it spoken to me in dreams, pictures, and confirmation from others) but our small steps of obedience all add up. May there be many more opportunities to use your voice. Have you ever read "Sabbath: Finding Rest, Renewal and and Delight in Our Busy Lives" by Wayne Muller? It's a keeper on that topic, and one of my favorite books! I have not, but I have read quite a few quotes from it. I need to put it on my list.Thanks Dawn!